A TopResume survey reveals that most professionals have a wandering eye for their next career move. Here’s why this is a good thing. During your next team meeting, take a look around the table. According to this TopResume workplace survey, three out of four of your colleagues consider themselves to be in the market for a new position. 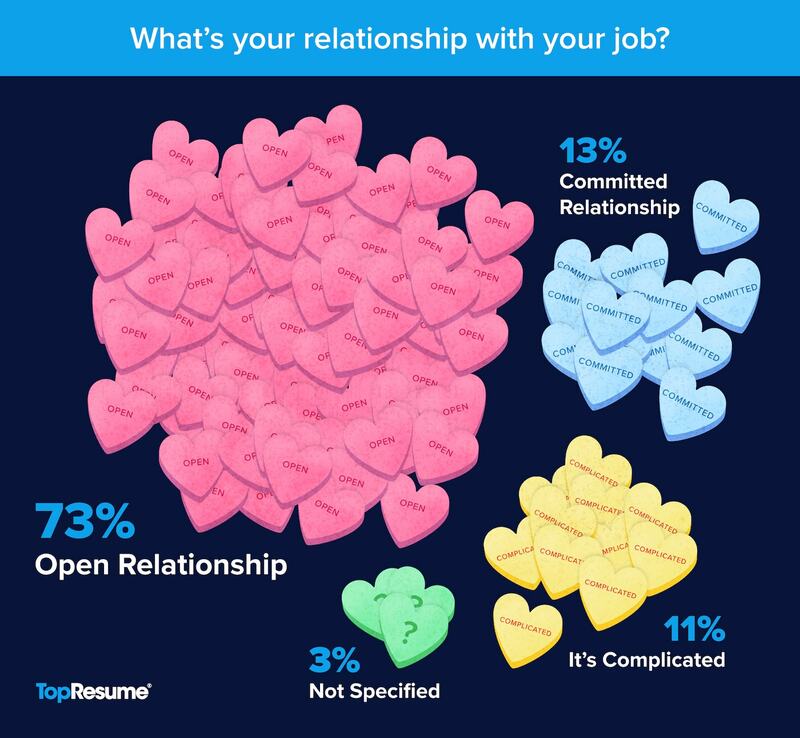 TopResume asked more than 500 professionals, “What relationship do you have with your job?” The survey revealed that 73 percent of workers are in an “Open Relationship,” meaning they’re employed, but open to hearing about new opportunities. 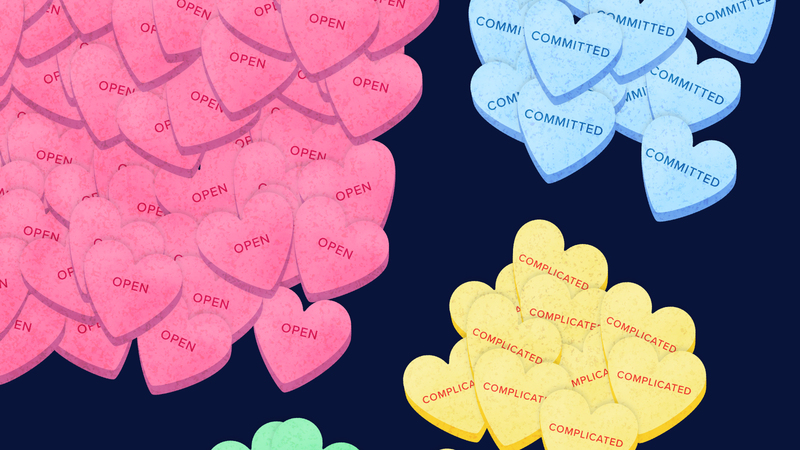 It’s great if you’re one of the 13 percent who love their job, but if a recruiter comes calling or a friend gives you the inside scoop on your dream role, you need to be ready to pursue it at a moment’s notice. Don't let yourself become too comfortable in your current position or so caught up in your day-to-day work that you lose sight of your long-term career plans. 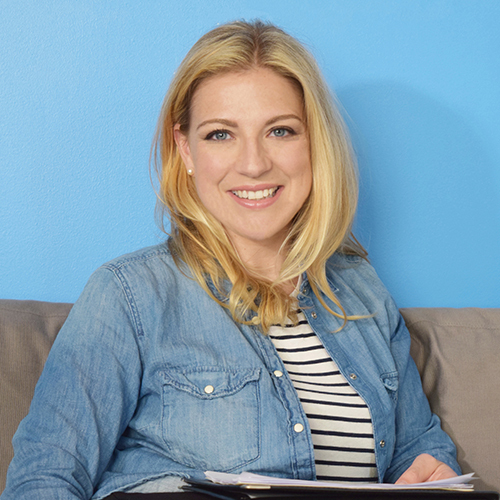 You should always be ready for the unexpected, whether that’s an attractive job lead or an unforeseen pink slip. Need to get your resume ready for a new opportunity? Request a free resume review today!